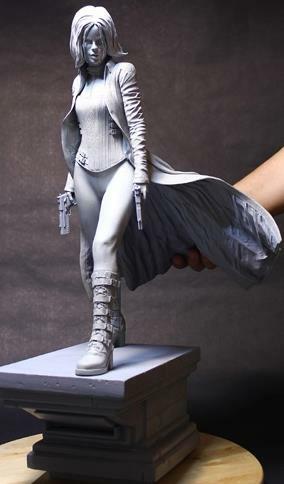 Will Bueche | Blog » Selene from Underworld: HGC copies a fanmade model kit for their new statue? 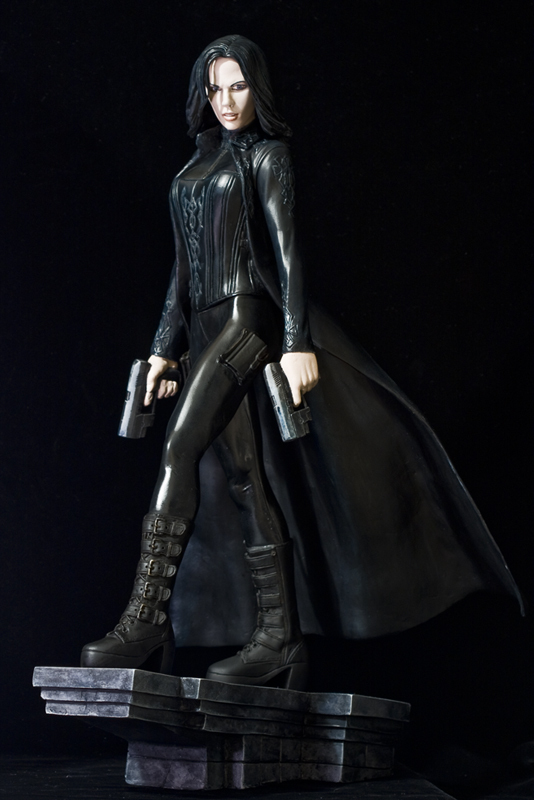 Like the teaser pic of Selene from Underworld as designed in statue form by Hollywood Collectibles Group? Odd thing is, it appears that Hollywood Collectors Group simply copied a fanmade model kit from 2010. Of course there is the possibility they may have hired whoever made the unlicensed kit. But that seems unlikely, doesn’t it? Here’s the fanmade model kit from 2010 – see any similarities? To be fair, both are inspired by the original movie poster – and HCG’s base is more accurate. 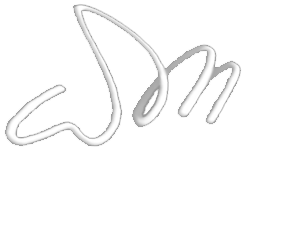 Still, it seems sort of lazy.